U.S. 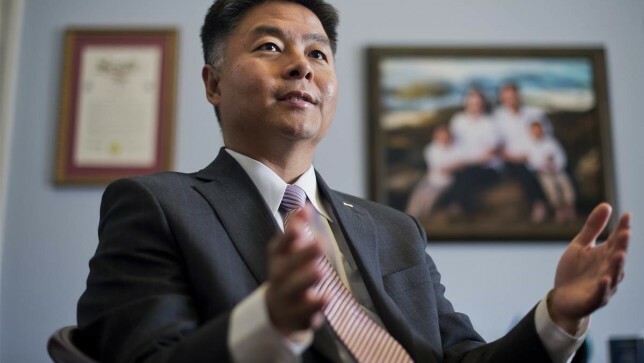 Congressman Ted Lieu issued a strongly worded statement this week regarding reports that unsealed court documents raise new questions about the safety of Monsanto weed killer Roundup and its chief ingredient glyphosate. Earlier this week Bloomberg reported that the EPA official who was in charge of evaluating the cancer risk of Monsanto Co.’s Roundup allegedly bragged to a company executive that he deserved a medal if he could kill another agency’s investigation into the herbicide’s key chemical. “If I can kill this I should get a medal,” Rowland told a Monsanto regulatory affairs manager who recounted the conversation in an email to his colleagues, according to a court filing made public Tuesday. The company was seeking Rowland’s help stopping an investigation of glyphosate by a separate office, the Agency for Toxic Substances and Disease Registry, that is part of the U.S. Health and Human Service Department, according to the filing. The investigation never took place! A federal judge overseeing the glyphosate litigation in San Francisco said last month he’s inclined to order Rowland to submit to questioning by lawyers for the plaintiffs, who contend he had a “highly suspicious” relationship with Monsanto. Rowland oversaw a committee that found insufficient evidence to conclude glyphosate causes cancer and quit last year shortly after his report was leaked to the press. This has to stop. We can no longer have this company buying our government. It’s so sicken that it’s gone on for years. The people we elect are bought so easily. What can you possibly buy that is worth a life? How do you sleep at night? You should meet the families that you poision and tell them they mean nothing, but you sure are happy they buy your poision because now you can buy that nice new vacation house you been looking at. There is nothing worse then a rich low life. 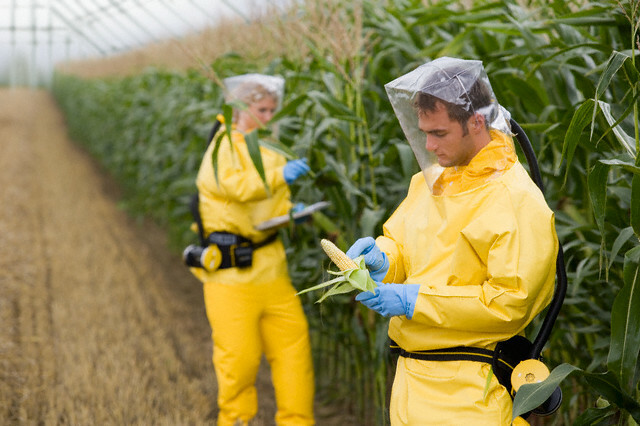 When GMO crops are substituted for native plants in other countries they are dependent on Roundup leaving people all over the world vulnerable and dependent. We have exported death under the guise of increased food production. “The Elephant in the Room” as Tom Theobald in Colorado refers to neonics, are finally getting some attention. It’s sad though, that most do not understand, or care to understand, the severe detriment that these Pesticides reap upon our land and water supply–not to mention the untold numbers of pollinators which has suffered because of their widespread use and lack of regulation. These, along with Monsanto’s RoundUp basically seep up from the water table and into any living plant life (thereby killing any insect which contacts them), despite the location. These chemicals, which need to be banned and remediated by all means necessary, have compromised the terra firma of the entirety of North America and have been spread by Big Ag corporations all for bottom-line profits. Companies like Monsanto have lied, lobbied and cheated their way around research and regulations because sadly, politicians can be bought if your pockets are deep enough and your power is relentless enough. The only way to stop this is by cutting the head off Big Ag and corrupt politicians willing to do their bidding, impeaching and imprisoning those at the top, and most importantly, EDUCATING the masses about these systemic pesticides. It’s sickening to walk into Lowe’s or Walmart or Home Depot and seeing pallets containing thousands of gallons of RoundUp. There are better solutions to feeding humanity without the use of neonics and herbicides. No wonder Monsanto has class-action lawsuits in the U.S. concerning glyphosate and international lawsuits for ecocide. Humanity will have it’s day when it comes to Big Agriculture. 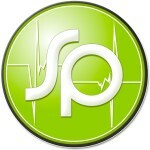 Thank you to everyone who cares about the health of people. My definition of people isn’t limited to a select few.